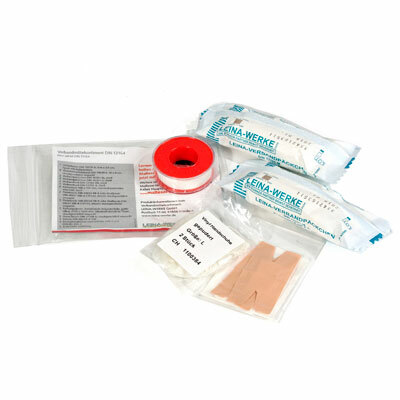 ORTLIEB'S First Aid Kits should be an inherent part component of your equipment. 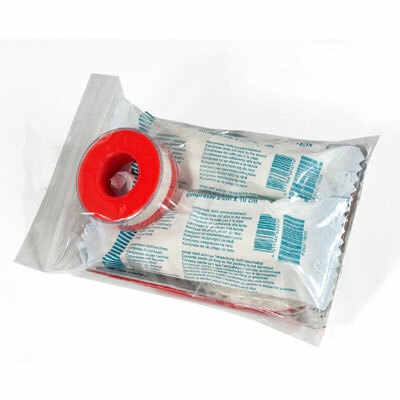 The First Aid Kits are waterproof sleeves made of PU-coated nylon fabric with roll closure, and are available in four different sizes and safety levels (Regular, Medium, High, Ultra-high). 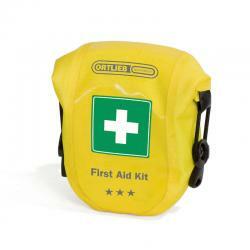 Regular and medium are suitable for most outdoor activities. 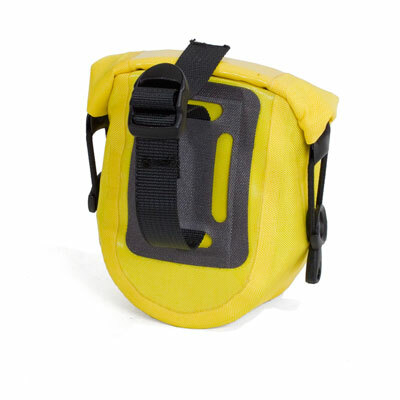 All kits feature belt loops.